The Flats Fishing for Bonefish and Permit in Biscayne Bay has been on fire lately. The Bonefish are providing great sight fishing in shallow water for tailers a blast, during the low tides. 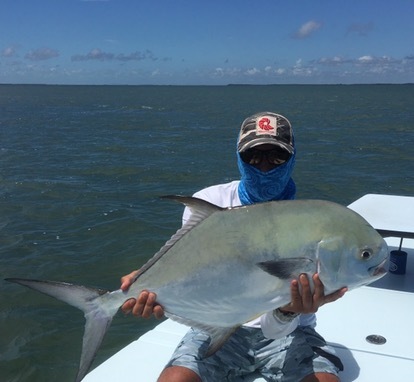 And there have been plenty of Permit around on the deeper edges of the flats as well! This is a good time of year to book a trip and knock off that Bonefish or Permit from your bucket list. Or just go out and have a great time chasing after these amazing fish! Book your trip today! !